These are tough economic times. New car sales in South Africa are significantly down year-on-year. The classic car market has cooled off, particularly at the upper echelons where classic car speculators who bought cars like Porsche 930 Turbos at the peak will be wondering why the universe hates them and why they didn’t invest in shares instead. Ok, maybe not shares. Many blue chips on the JSE have done far worse and you can’t exactly take your Steinhoff shares on a breakfast run to make up for it. The great thing with classic car projects is that you can take as long as you want to complete them. You can ride economic storms while the car waits patiently in the garage, unless your goal is purely to speculate on value, in which case time is money and you’re in trouble. Of course, the best way to get my own heartbeat racing is through…well, racing. As much as I love my Stepnose, it serves a totally different purpose in my life to my CRG kart that I race in the Rotax DD2 Masters series. I essentially own a miniature Formula 4 car that is mine to enjoy every weekend (as my ever-suffering wife will confirm). Unfortunately, whoever said “the best things in life are free” wasn’t a petrolhead and certainly had no interest in motorsport. This sport isn’t cheap. This is applicable to anything in life. The value of motorsport to your happiness and growth in your personal network far outweighs the cost, especially if you are smart enough to save on costs where you can. For example, racing on brand new rubber (R2,980) is good for two-tenths in qualifying and maybe the first part of race 1. After that, tyres that have done over 120 laps (R300 second-hand) are just as good. 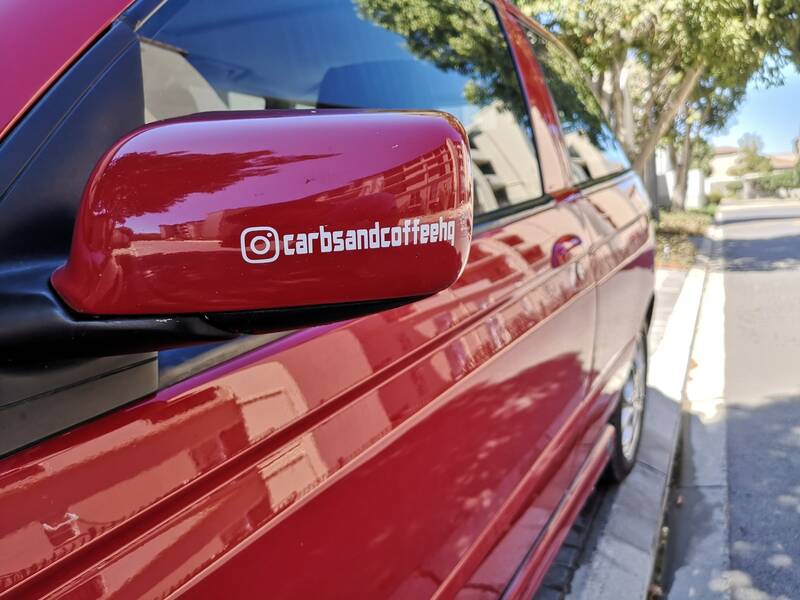 Is it worth spending over R2,500 extra for new rubber? Sure, if you’re chasing a championship and you know exactly how to set the kart up in changeable conditions to squeeze out those elusive two-tenths in qualifying, giving yourself the best possible shot at a win in race 1. But if you’re still catching up to the speedsters in front and finishing 6th overall feels like a win for the day with a PB that is still over a second off the front (i.e. me), then it’s probably not worth it. The analysis becomes even clearer when you multiply by 8 races for the year and realise that we are talking about an over R20k difference to your annual budget. Even with the savings though, this is a R50k a year sport. I get the same reaction whenever I tell non-petrolheads this rather frightening piece of information – they try hard not to choke on their drink, while looking at my wife with sadness in their eyes. Inevitably, they then walk out the restaurant to their new Volkswagen that will depreciate far more than R50k this year alone. Depreciation can be your worst enemy or your best friend, depending how you run your motoring finances. I’m sure a new kart at R140k is magnificent for those fortunate enough to have that kind of ammo, but it’s completely out of reach for me. 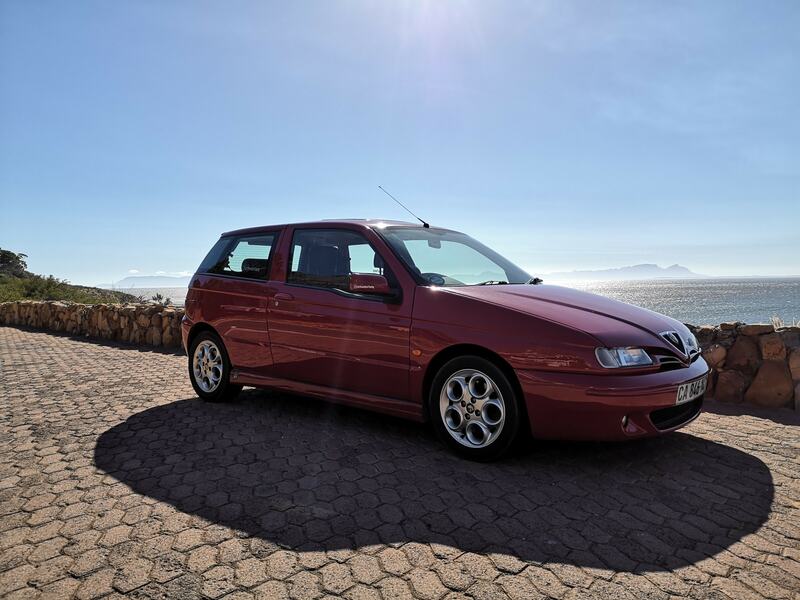 A solid second-hand DD2 with a couple of seasons under its belt will set you back around R50k instead. You can buy a kart and race for almost two seasons for the price of a new kart! To make the maths look even better and to help me sleep at night when my wife receives those sad looks, I decided to sell my Alfa Romeo MiTo QV to pay for karting. Now we get to the real magic of depreciation – the joy of a modern classic. I sold the MiTo and bought an Alfa 145 QV (a hot hatch that every petrolhead lusted after in the late 90s / early 2000s) and the DD2 kart. I even had another R25k leftover to put towards the engine project for the Stepnose. Sure, I’m now driving a car with a broken aircon, no working airbags and, more recently, broken central locking. I accept that. I live in a ridiculous reality where my kart is worth more than my daily car. But, you wanna know something? I’ve never been happier. The 145 has a stunning engine and chassis combo, giving the driver plenty of entertainment. The shape isn’t for everyone, but is certainly iconic. I drive the 145 to Killarney and I can almost hear myself saving the money I need to help get me to the front in DD2. There are days where I’m irritated by the fact that I have to rest the boot on my head while I get my work laptop out, because the boot struts are also broken, but it’s all in the pursuit of racing glory. 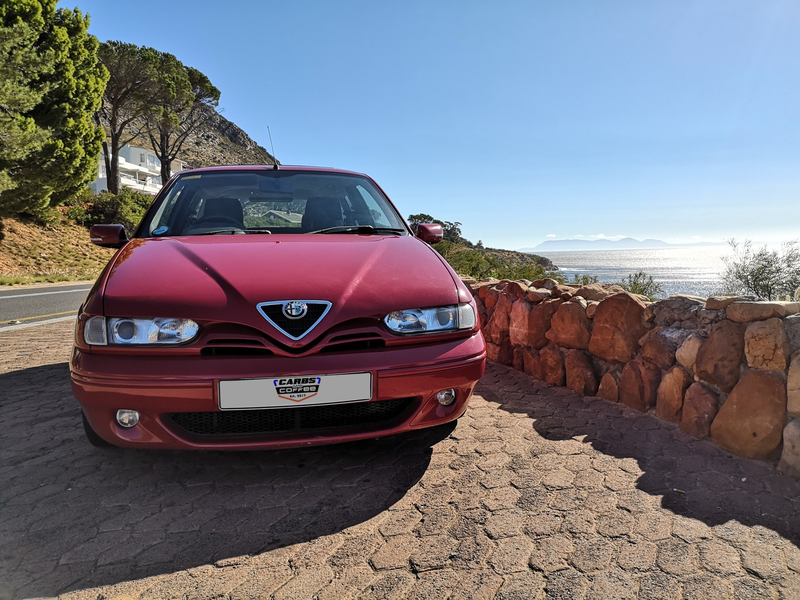 Most of the most endearing qualities of the 145 is that it manages to still look good over 20 years later, even when standing among far more expensive works of automotive art. If you get your priorities straight and make smart financial decisions, then chasing your petrolhead dreams doesn’t have to cost anything over and above the pain your smug friend will take in depreciation on his BMW 320i. It’s all about which side of the depreciation coin you want to play on. I’ll stick to my modern classic and kart combo. It started with childhood toy car races across the carpet on a Sunday afternoon, to the sounds of Formula 1 of course. Half-Italian, Rob was destined to do what no Italians are actually silly enough to do – drive something Italian! With a slight bias towards Alfa Romeo, Rob loves any car with a soul and any form of racing. His pride and joy is a 1969 Alfa Romeo GT Junior 1300 stepnose. After starting out in Clubmans karting in 2017, he now competes in DD2 Masters karting in a CRG.